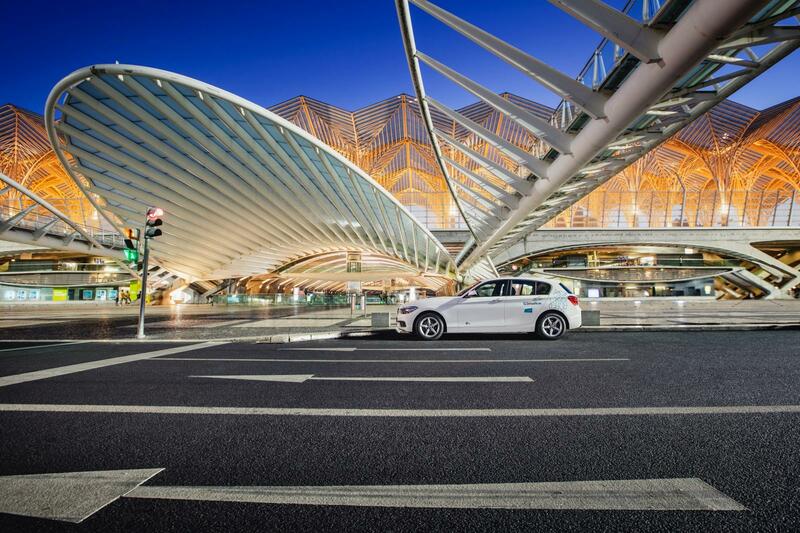 SHARE NOW is one of the five mobility services from the joint venture between BMW Group and Daimler AG founded in 2019. 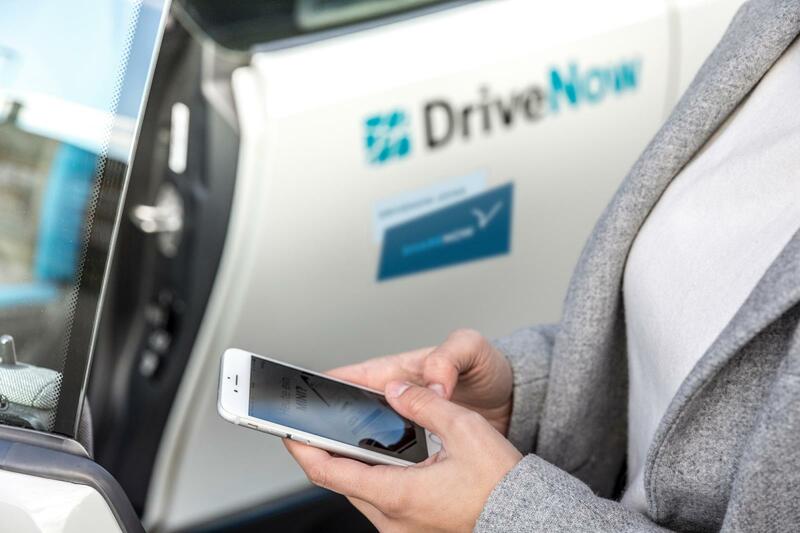 The previously independent car sharing services DriveNow and car2go have joined forces to form the car sharing service SHARE NOW. Find out more about SHARE NOW here. From the beginning, our goal has always been to provide people within cities a flexible and sustainable mobility alternative to car ownership while working together with cities to reduce traffic and emissions problems. In European metropolises, we offer the so called free-floating concept with the following high-quality car brands BMW, Mercedes-Benz, smart and MINI. Where you can spontaneously rent and park these cars anywhere within a defined area – the cars are usually within walking distance. In total, more than 20,000 vehicles are available for flexible rentals in more than 30 major cities worldwide – as well as more than 3,000 of the cars are electrically powered. With our car sharing service you have access to a car at all times without having to own one. Our fleet offers you a variety of vehicles for almost every occasion. The cars are spontaneously available for you - at the touch of a button in the app you can find, reserve and unlock so you can get on the road in seconds. You're already contributing to a more sustainable future. How? Studies have shown that each car sharing vehicle replaces at least three private vehicles, as people replace their own private car with car sharing services. This reduces parking pressure and traffic problems in major cities. In addition, we also offer an electrical alternative in many countries. Every month, we introduce thousands of people to electric mobility, demonstrating that eco-friendly driving can be a lot of fun. As a future-oriented company, we are constantly expanding our services and helping to shape the mobility of tomorrow. The focus is on the availability of our cars, simplicity for our users, while making it as comfortable as possible to use our services. We want to cover your individual mobility needs in the best possible way. For us, car sharing means more than just flexible driving from a to b: in combination with other mobility services, such as public transportation and bike sharing, we provide the basic needs of mobility for city dwellers. While also helping with modern urban development, less traffic and parking spaces leading to more green areas and thus more freedom and higher quality of life in the long term.